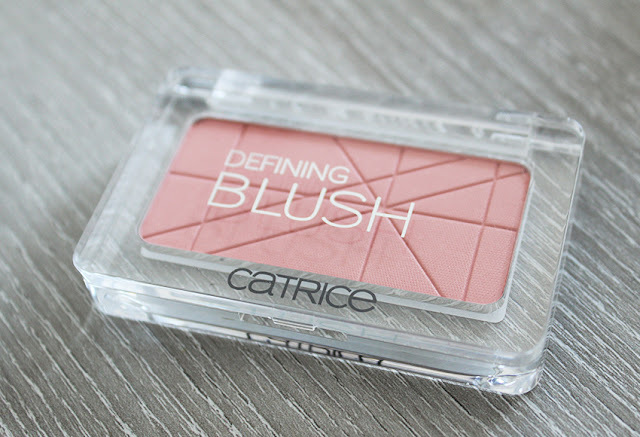 Blushes have been my most-hauled beauty product lately and I Catrice's Defining Blushes are so perfect that I bought all six of the shades in the line.... Yes, I have problems. 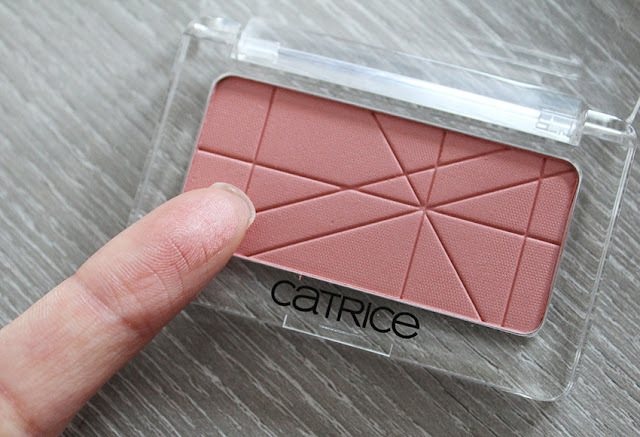 Catrice is a German budget brand that can be found at Kruivat stores in the Netherlands. 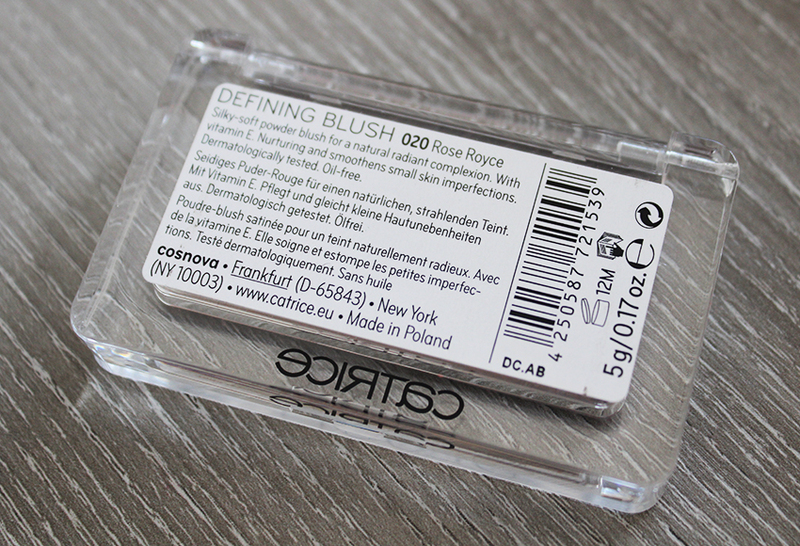 Each blush retails for about €3 or €4 which translates to $5 or $6. Thus, I could justify picking up the entire range. I love Catrice's clear acrylic packaging as it looks sleek and expensive. The front of the compact is minimalistic and clean while the back has everything you might want to know about the product. The blushes are 5 grams or .17 ounces, a wee bit more than a Nars blush. The pigmentation of these blushes is perfect as the color is not overpowering but still clearly visible when swatched. 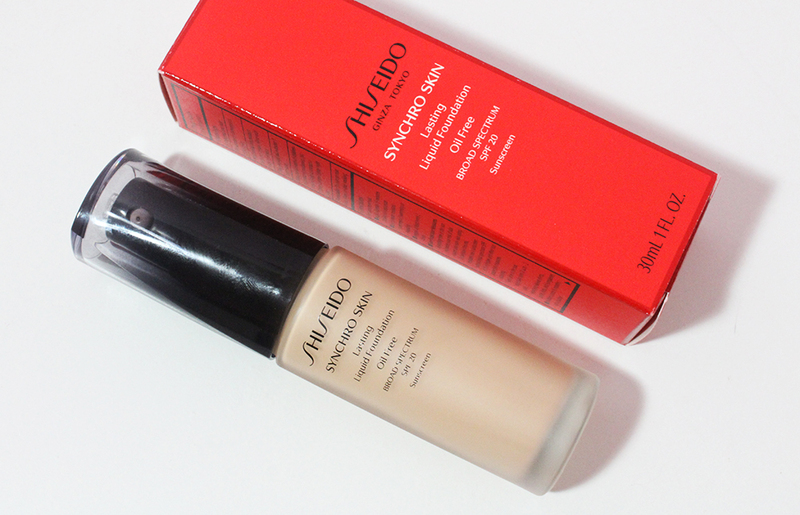 The formula is smooth and non-powdery which makes building up the color very easy. Rose Royce is a great everyday pink, neutral shade with a sheen. There are very sparse shimmer particles but they are barely noticeable and do not translate to the skin. Although my experience with the Catrice eyeshadows have been quite hit or miss, I absolutely love their powder blushes. Swatches of the other five shades are coming up! 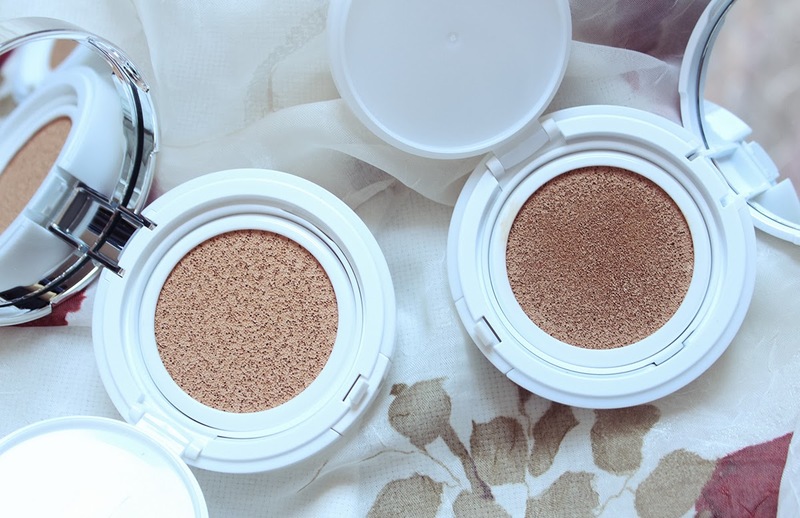 What is your favorite budget blush brand? I was gifted this in a swap and I really love it! Catrice products are outstanding! I was also gifted some limited edition makeup sets, I hope you can find some of those as they are lovely and the cream eyeshadows! Haha sorry! I picked up one of the new Bourjois cream blushes when I was in London last week :) Haven't tested it out yet though! !